Yes, I have been coding for three years now. The most challenging part is the UI, as it takes some time to design it. I am a 4th year student pursuing B.Sc. in Geomatics Engineering and Geospatial Information Systems. I like the 4G LTE app, and some games. I love their graphics and also the logical flow. Some users may want privacy in their dealings with their phones, so I thought of a way of tweaking the IMEI. The user interface of my app is interesting and easy to use. Any user can easily work with it. My future plan is to improve on its source code to enable it to work on other versions apart from 'MediaTek'. For new users who have any questions about IMEI tweaking, feel free to contact me: smmartdevelo@gmail.com. 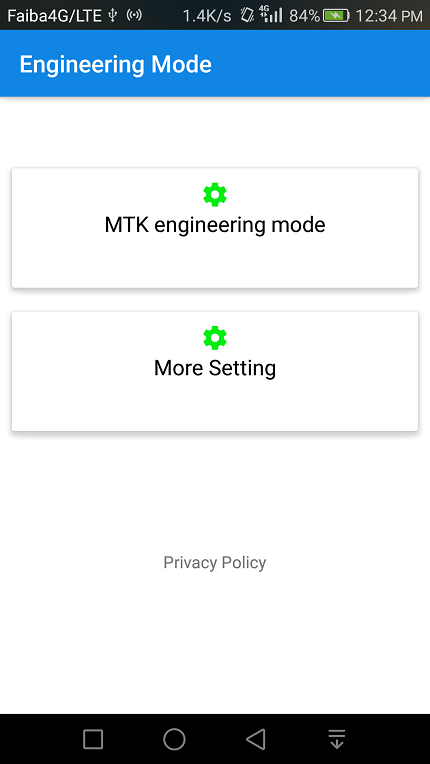 About App: This application allows you to run advanced setup from Engineering Mode menu of MTK phones, also called Service Mode. Depending on the phone type, superior settings will be granted, allowing changing IMEI. 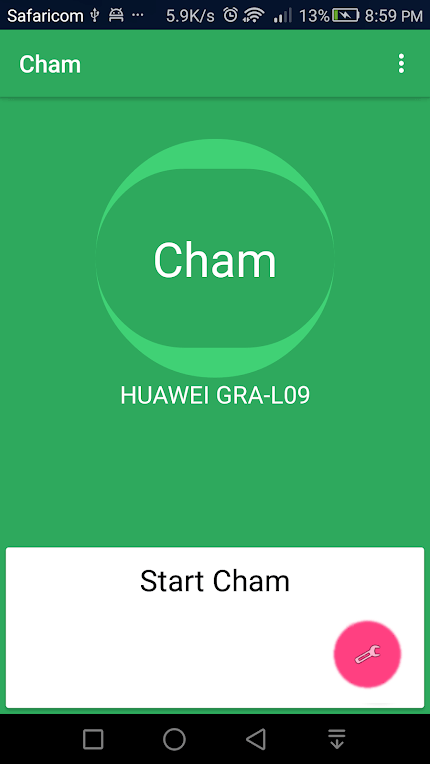 The app works on MediaTek based phones and no root is required. More information on: Wi-Fi, phone and radio. Use the secret menu carefully, and if you are not sure about what you are doing, don't do it!